America’s Car Museum is preparing three vintage cars for the extreme winter weather expected on a 13-day road rally beginning Dec. 27, 2015. The cross-country trek, called “The Drive Home,” will highlight America’s love affair with the car, promote pride in the American automotive heritage and celebrate Detroit as the home of the American auto industry. Three of ACM’s cars—a 1957 Chevrolet Nomad, a 1961 Chrysler 300G and a 1966 Ford Mustang—are being thoroughly recommissioned by the ACM Collections Department. Its task is to ensure that the cars can safely complete a snowy and ice-filled 2,400-mile trip from Tacoma, Washington, to Detroit in the winter. 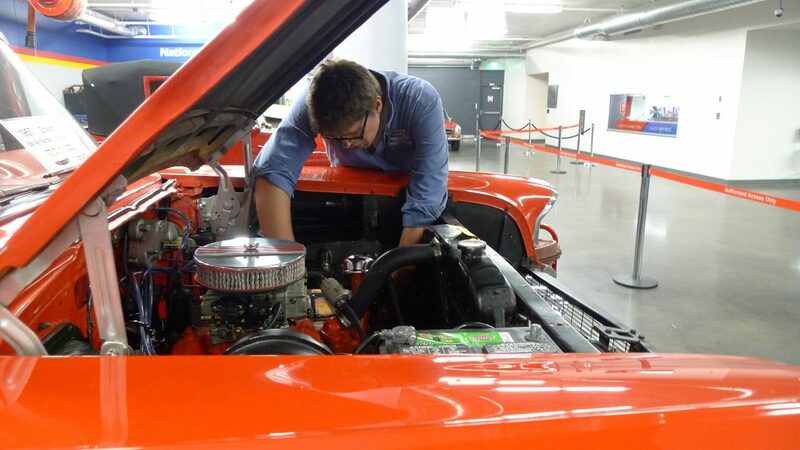 The museum employed two recent apprentices from the Hagerty Education Program at America’s Car Museum—an education initiative to provide young adults with hands-on experience in automotive restoration. The apprentices assisted Crist in rebuilding or replacing all brake system components, wheel and axle bearings and steering parts. They also checked electrical system components, suspension bushings and shocks. ACM is planning stops in major cities every day of The Drive Home and inviting car clubs and enthusiasts to join along the way. Destinations include Portland and Bend, Oregon; Boise, Idaho; Salt Lake City; Lakewood, Colorado; Kansas City, Missouri, and St. Louis; Bloomington, Illinois, and Chicago; and a final celebration in Detroit in conjunction with the auto show. 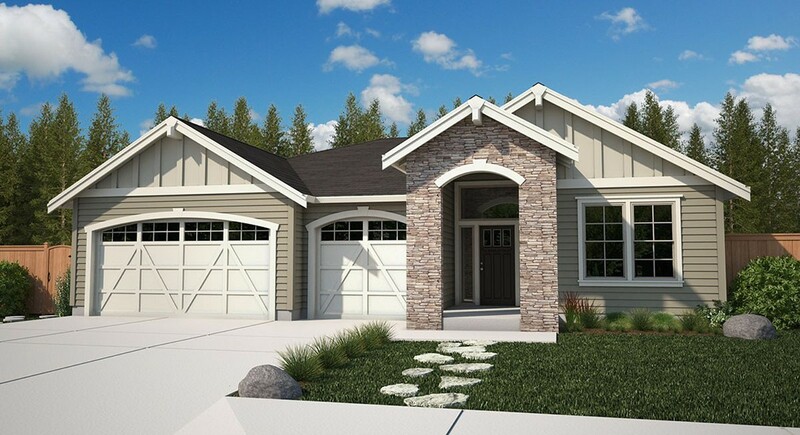 HC Homes, a local Pierce County builder, debuted its model home and five plans for high-end, handcrafted homes designed specifically for the forested community of Tehaleh. If you love the outdoors, you have to preview these homes, says Rick Seddon, managing broker for HC Homes. Tehaleh has numerous walking trails and community parks with amenities as diverse as soccer fields and zip lines and tranquil areas to read a book while enjoying wildlife on the pond. 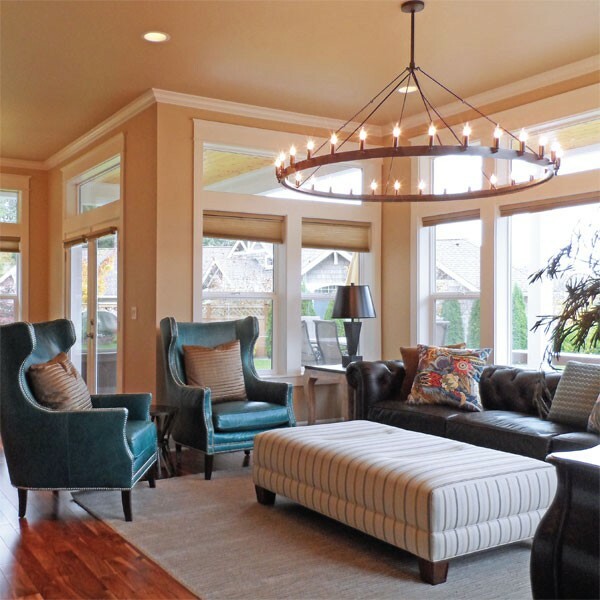 “We’ve been building luxury homes for over 30 years in Pierce County and had been watching Tehaleh for about a year. We were impressed by the outdoor living, parks and community. We decided to seize the opportunity,” Seddon said. All of the HC Homes lots back up to a greenbelt, ensuring views of the forest and direct access through the backyard to the community’s 10-plus miles of trails. These properties will integrate beautifully with Tehaleh’s 10 parks and outdoor spaces. With a focus on outdoor living, the homes feature covered patios with cabana fans, outdoor fireplaces, home audio hook-ups and adjustable specialty lighting. HC Homes is excited to begin building its never-before-seen daylight-basement plans in Tehaleh, Seddon says. All of the main living space is on the main floor, including the master suite, which comes complete with his-and-hers walk-in closets and a sitting area. A bonus room and additional bedrooms are in the daylight basement. Two-story plans are also available. 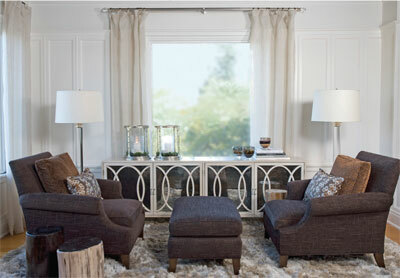 The homes are designed with the Tehaleh buyer in mind, to include customizable premium options. Flex spaces will be able to accommodate a wine cellar, theater room or home office. The premier homes are priced in the high $400s to the low $500s, representing a higher price point at Tehaleh. Terra’s Kitchen was founded by a team of foodies, wellness professionals, nutritionists and farmers working together to solve a question that we often ask ourselves: How do we find time to eat good food and live healthier lives while raising a family and pursuing a career? came up with an appetizing answer: a meal service, delivering the freshest of seasonal ingredients to your doorstep. The ingredients arrive prepped and skillet-ready for the recipes to be cooked. Terra’s Kitchen hand-picks reliable food sources across North America to ensure that your delivery always holds high-quality ingredients for delicious dishes. As the publisher at ShowCase Magazine and a foodie myself, I decided I had to try this new service. The Terra’s Kitchen eco-friendly vessel arrived at our door on schedule. With multi level trays and a cooling device to keep meat and produce cool, the vessel looked like a “space age” delivery box. As we unloaded the ingredients into our refrigerator, we found ourselves marveling at the luscious ingredients and anticipating the meals to come. Besides the prepped and chopped produce, the delivery vessel came with easy-to-follow recipe cards with pictures of each step. The cards provided very helpful cooking tips and close-up photos, plus wine or beer pairings, for a true culinary experience. It was all so easy that our 14-year-old budding foodie delighted in preparing a meal with us. The tasty meals we prepared were a snap to put together and came with all the dressings and seasonings needed. Our favorite was the grilled New York strip steak with tomatoes, eggplant and basil chimichurri. In the end, we were impressed with the freshness and thought placed into the accompaniments to each meal. 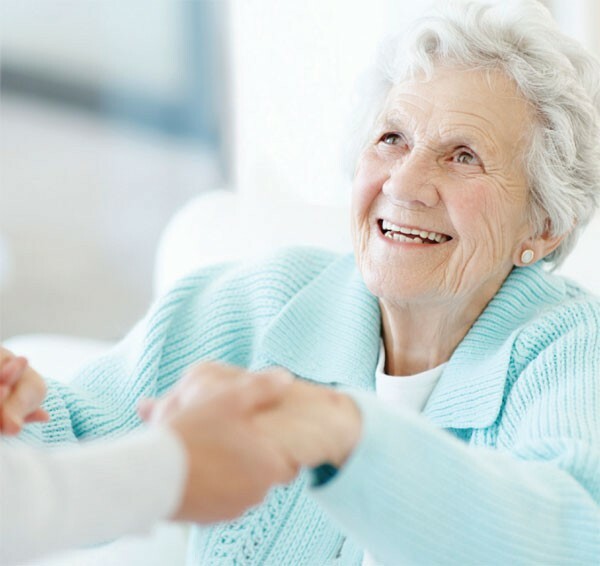 When you have family members in a senior or assisted living community, enjoying the holidays can be very different from just spending time at home relaxing together. These facilities not only create an extra-welcoming atmosphere during this season, but often offer additional on-site events and activities in which everyone can participate. Whether you choose high-action or low-key, the secret is to be proactive and positive about the experience. Here are some tips for helping everyone have an enjoyable time during the holidays—and avoiding the stress of the season. Focus on the opportunity to interact with your aging relatives while you still have the chance. Regardless of your relationship, now is the time to appreciate and celebrate their life in another holiday season, not to dwell on past differences. This is one of the most important times to be simply in the moment. Keep everyone centered on the day and the chance to have a wonderful holiday experience together, whether it’s for just a half-hour or over several longer visits. In other words, now is not the time to bring up past issues, difficulties or differences. Just enjoy the time you have with your loved ones. Enter the room with a positive attitude and keep your focus on bringing out others around you. Seniors love to talk about their lives and experiences, so ask questions and actively listen. We all can learn something from those who are older and wiser. Empower them by being actively curious and appreciative. Should criticism, regret, or other negative emotions appear on the scene, tactfully listen and respond, or gently alter the topic. Remind those around you to hover only on the enjoyable aspects of the short time you have together. Another option is to simply let that person air their thoughts without responding or engaging. Finally, you can always remove yourself from the situation and return at a calmer time. While you’re at the facility make sure to cross-check important lifestyle issues, such as health changes, diet, treatment of your loved one, physical hazards and security. It’s a good time to schedule a quick conversation with staff to make sure your family member is doing well and to plan how you can help with anything that’s come up since your last visit. Don’t just create a positive holiday experience with your seniors—record the memories. Whether through photos, video, audio stories or otherwise, document this piece of family history. And share it with other family and friends through social media! The story of Minor Details, which opened in 2001 and is based in Tacoma’s Proctor District, isn’t a straightforward one. Neste grew up helping his father refinish antiques and assisted his mother with choosing fabrics to sew. After earning a Bachelor of Arts degree in organizational communications and psychology, he moved to the Pacific Northwest and worked for an international retail home furnishings chain. That’s when he decided to pursue his passions as a designer. “The most challenging project is one without a vision,” he explains. “This is why the initial design phase is critical; it’s my job to help clients create that and to discover what’s most important to them. Another key piece of the Minor Details formula is local sourcing, although the firm sometimes has to search the globe for the perfect light fixture, throw rug or sofa. Imagination is at the helm, as Neste’s creativity spans myriad styles and eras in history, and often blends several. 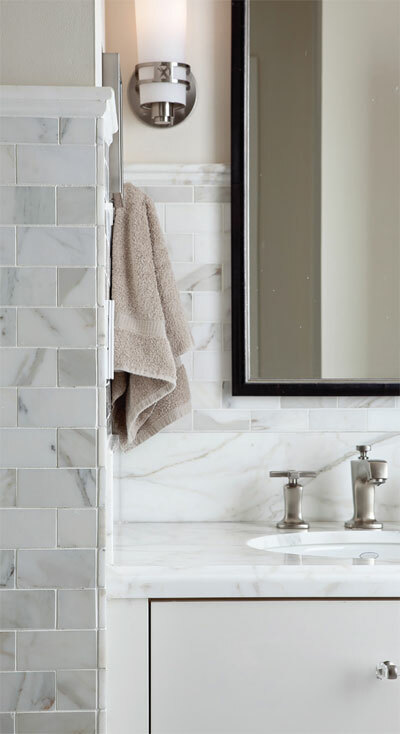 Minor Details emphasizes collaboration with regional architects, high-skilled craftsmen and general contractors. For his wife Donna’s birthday, Tacoma resident Peter Altmann wanted to create a special pendant to mark the event. And so the quest began for a collection of unique, high-quality elements to be transformed into a piece of jewelry that would be regarded not only as a memento of the day, but also as a family heirloom. For advice in creating such a pendant, Altmann turned to Steph Farber and his wife, Phyllis Harrison, of the seven-decades-old LeRoy Jewelers in Tacoma. The trio began to search for complementary stones and metals that would delight Donna’s eyes when presented together in a pendant. 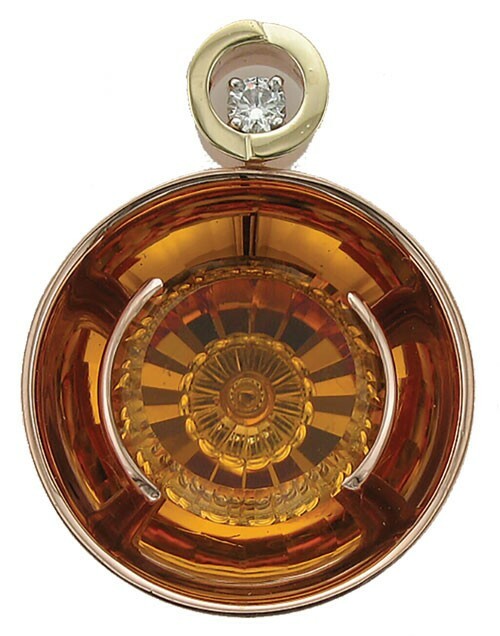 For the centerpiece gemstone, Altmann chose a stunning citrine, and the team decided on rose gold for the metal. Then came the challenge: incorporating into the pendant two gold half-circle underpinnings from a pair of pearl earrings that had belonged to Altmann’s aunt Adele Block-Bauer. The jewelers worked to remove the half-circles from the earrings, without reshaping or changing them, so they could be applied to encircle the pendant’s diamond. The citrine was carved by one of LeRoy’s favorite business partners and friends, lapidary artist Thomas Trozzo. Working from Culpeper, Virginia, Trozzo has won multiple national awards and gained international recognition for his unusual, complex designs. The other partnering artist was Albert Shakhramanov, now a jeweler in Federal Way. The Uzbekistan-born master craftsman used his depth of experience in carving, casting and assembling the final design for the pendant. Altmann was ecstatic about the finished piece, as was Donna when she opened her special birthday gift. Harrison says the couple’s very best work—such as the Altmann pendant—generally comes from true collaboration with their clients. They also take pride in telling their clients’ stories. From the Skagit Valley to Pike Place Market to the heart of the Palouse, Washington state produces some of the world’s tastiest cheese. 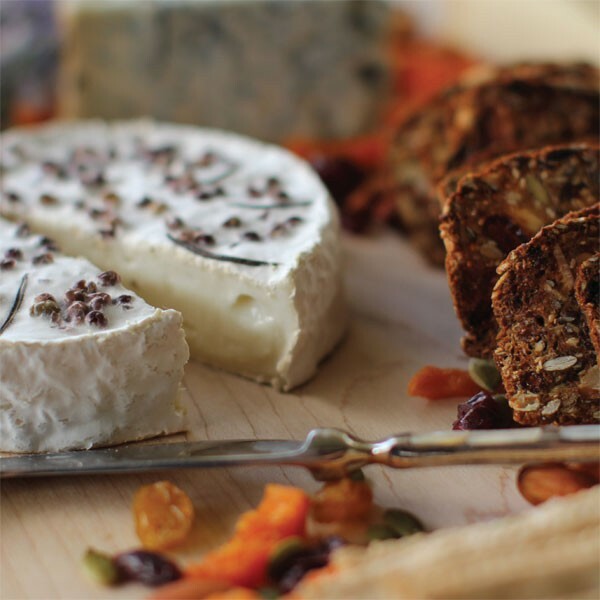 Cheese lovers agree that Washington’s artisan cheeses are delicious and worthy of praise. In fact, several Washington cheeses have been recognized not only locally, but globally, for their superior flavor and quality. 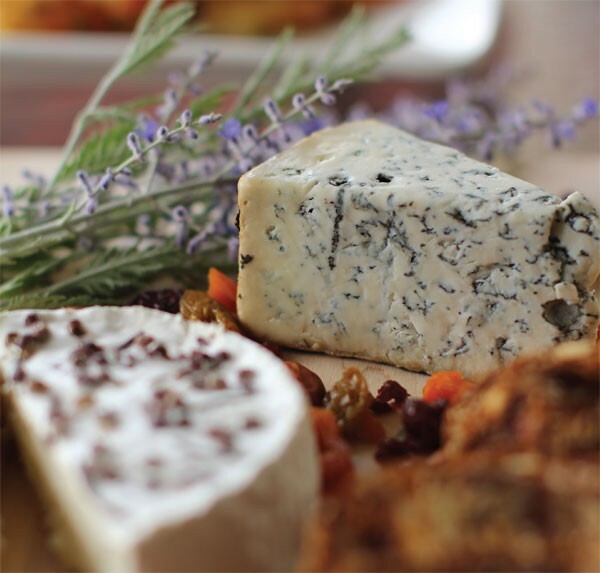 Below is a list of Washington’s best cheese destinations, where specialty cheeses are sure to satisfy even the most distinguished of cheese lovers. Owned and operated by the Appels, a family full of cheese experts, this 900-cow dairy operation produces some of the most exceptional cheeses in the state—Bacon Cheddar, Jalapeno Gouda and Maasdammer, a cheese with Dutch origins. Its Pike Place Market location gives visitors a peek at the time-tested cheese-making process. Beecher’s signature Flagship cheese has won several awards. Jacobs is known for its Bloomy Cheese, Pepper Jack Cheese and hand-churned butter. The butter has a rich, nutty flavor derived from the combination of the best Irish fresh cream butter and French cultured butter. Each batch is handchurned. A dozen Jersey cows produce the milk for this farm’s cheese, all of which are handmade, wrapped and personally delivered. Kurtwood Farms’ artisanal cheeses include Dinah’s Cheese, Flora’s Cheese and LogHouse. Mt. Townsend’s credo is to create products that reflect the flavor of the local landscape and to educate customers to understand and appreciate cheese culture. Its cheeses include Red Alder, Campfire, Cirrus and New Moon. New Moon is a buttery, slightly sweet cheese with butterscotch undertones and the texture of Monterey Jack. 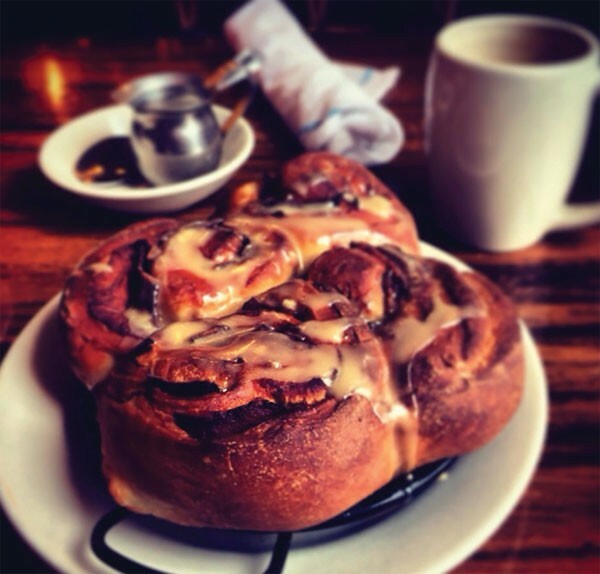 Breakfast is celebrated in a big way in the South Sound, making it the perfect place for a culinary tour of morning meals.. Whether you’re noshing with friends or family or out-of-town guests, as a couple, or just enjoying time solo, below are some of our top stops for meals to tempt everyone’s taste buds. Budd Bay Café (525 Columbia St. NW, Olympia, buddbaycafe.com) is a place to peruse pristine water views while picking up tastes of fresh seafood, endless French toast and pancakes, egg dishes and crepes, plus salads, carved meats, and a pretty dessert selection. Spar (114 Fourth Ave. E., Olympia, mcmenamins.com) is part of the McMenamins historic brewery hotel and restaurant chain. Here you can sidle up to the lengthy bar or slide into one of the oversize booths to enjoy vanilla bean French toast; a Hangtown open-face omelet with pan-fried oysters, scallions and bacon; the Route 66 scramble with homemade chorizo, pepper jack cheese and cilantro sour cream; or the 4th Avenue Mess of hash browns topped with gravy and Tillamook cheddar. Net Shed No. 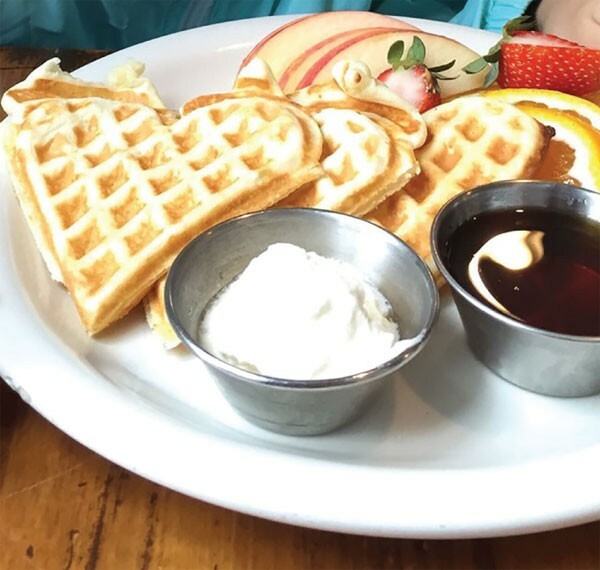 9 (3313 Harborview Drive, Gig Harbor) provides hearty, wholesome turns of typical breakfast fare inside a cozy historic waterfront fishing shed. 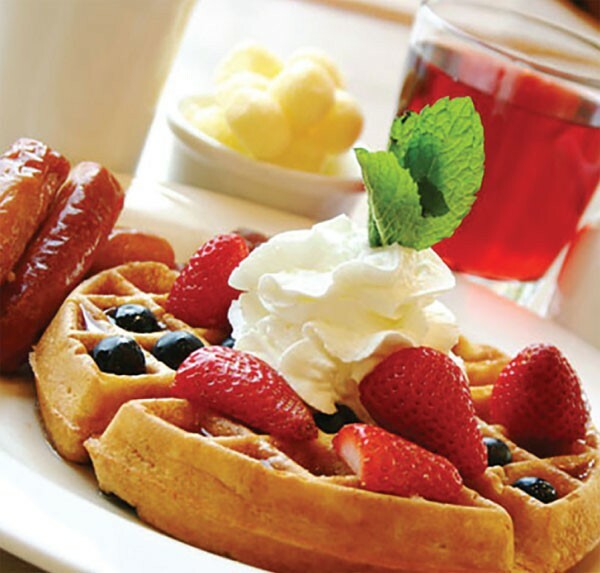 Watch colorful kayaks and sailboats glide by while digging into sourdough ricotta pancakes or bacon-drizzled cinnamon rolls, a deep dish of chicken and waffles, or the Mexican-style chilaquiles (an egg-tortilla chip scramble with nachos fixings). Salty’s Redondo Beach (28201 Redondo Beach Drive S., Des Moines, saltys.com) offers an award-winning buffet arrayed with everything you could imagine: fresh Dungeness crab, oysters on the half shell, bay scallops and prawns; made-to-order omelets, blintzes and crepes; hand-carved garlic-roasted prime rib and a variety of pastas; a selection of hand-tossed salads; and an extensive dessert spread. Students may come to Hilltop Artists because they are attracted to the danger and “hip factor” of working with hot glass and learning how to create art. In turn, Hilltop Artists asks, How do we focus on what will really benefit students and their futures? Youth ages 12–20 in the Tacoma and Franklin Pierce school districts have the opportunity to explore glass art through glassblowing, flameworking, mosaics and fusion. Instructors use glass as a tool to teach life skills like patience, goal setting, resilience, collaboration. Students are encouraged to overcome barriers—academic, social and personal—and become engaged in the community. An outreach manager works one-on-one with kids when they face special challenges and connects them and their families to community resources. Executive Director Kit Evans passionately believes that art is central to the well-being of the community and a core element of learning for youth. Her goal? Focus on closing the achievement gap in public schools. The results? For the last seven years, 96 percent of eligible Hilltop Artists students have graduated from high school. The perfect occasion to support the talented youth of Hilltop Artists comes on Dec 12. The Winter Glass Sale features glass snowmen, penguins, ornaments and seasonal pieces, as well as vases, vessels and jewelry ideal for holiday gifting. 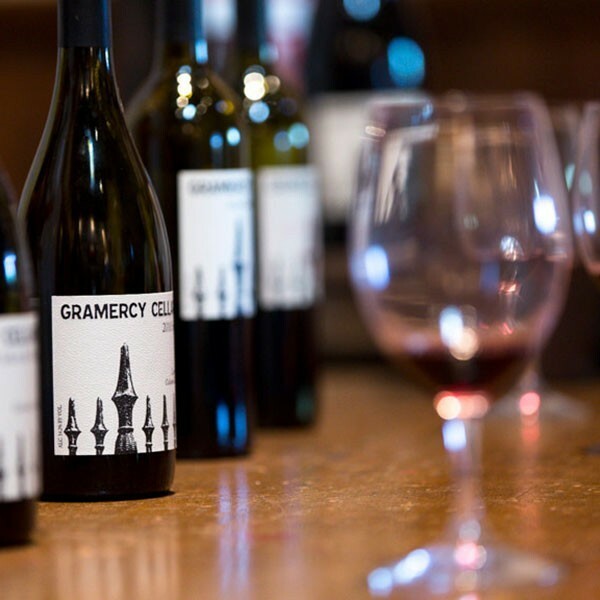 Looking for a special way to celebrate an event or milestone? Commission your own piece of custom artwork and have students turn your vision into reality. All proceeds benefit Hilltop Artists’ tuition-free programs. No child is turned away for the family’s inability to pay. Give a beautiful gift that gives back!